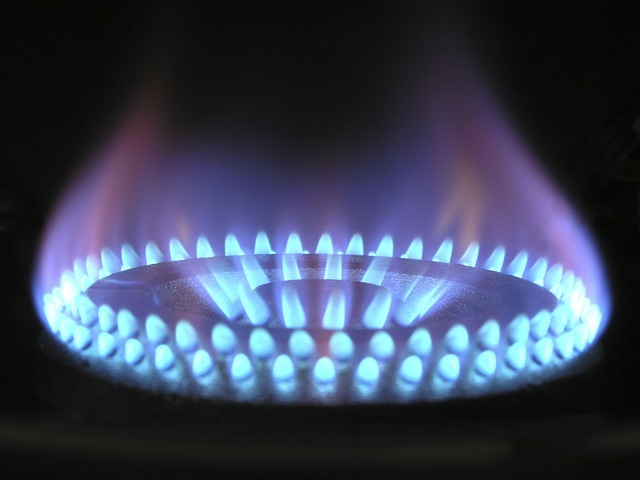 Millions of homes use gas for their appliances. It is very useful not to mention one of the safest fossil fuels. But homeowners should also be wary as this gas is highly combustible. This means that when it leaks, there is a very high risk that when a spark ignites, it will cause fire and even explosion in some cases. Check out the list below for ways on how you and your family can detect gas leaks at home. To make it easier to detect if it leaks, manufacturers have added a smell to natural gas so that you will know right away. Many describe it as having rotten egg smell. If you do smell that in your home, and you have eliminated the possibility that it might be actual rotten eggs, then you might be dealing with a gas leak. Make sure to get your family out of the house as soon as possible so that you can avoid any untoward incident. Another thing that you need to be alert for is when you hear a hissing sound in your house. Now it might be difficult to detect this, especially if the leak is very small. 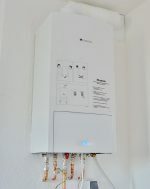 What you can do is do a routine checking of your appliances that use gas. Check the pipes and anything else that connects the appliance to the gas line so that you can hear for yourself if there will be any hissing sound. Other homeowners also use other techniques such as checking for bubbles in the pipes to see if there is any gas leaking. While gas is a useful element, it can be dangerous to natural life, such as plants. If you have plants around your house and even outside your house that have suddenly died or changed to a different color, you need to check for gas leaks. This is because gas actually blocks the plants’ source of oxygen that’s why it discolors and dies. Of course, there may be other reasons why plants would die, but if you cannot find one, you might have a gas leak. 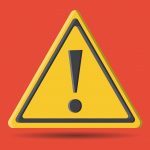 Aside from the tips listed above, many homeowners also opt to buy a gas detector to help them in knowing if there is a gas leak inside their homes. Whatever method you use, make sure that once detected, you take the necessary precautions, such as bringing your family out of the house, and don’t forget to switch off the electricity so as not to cause a fire.